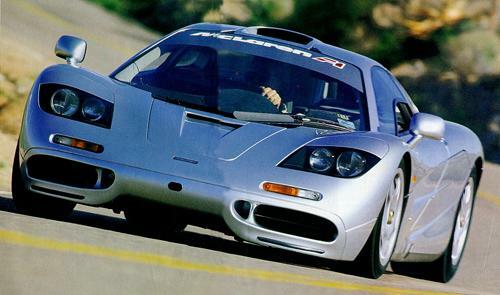 In 1993, the McLaren was introduced in the United States and made history. Not only was it the most expensive production car (at over 1 million dollars), but also the fastest. With a 6.1 litre BMW V12 Engine powering the amazing car, it can accelerate from 0-60 miles per hour in just 3.2 seconds and reach speeds as high as 242 mph. This car is also the first to have a cental driving position, where the driver's seat is in the middle of the cockpit. 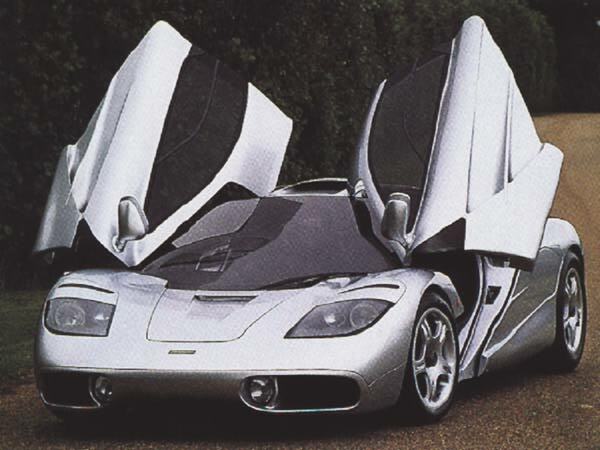 The McLaren F1 one of the world's most beautiful cars, from the hood cooling vents to the tail-lights, the car is strikingly beautiful! 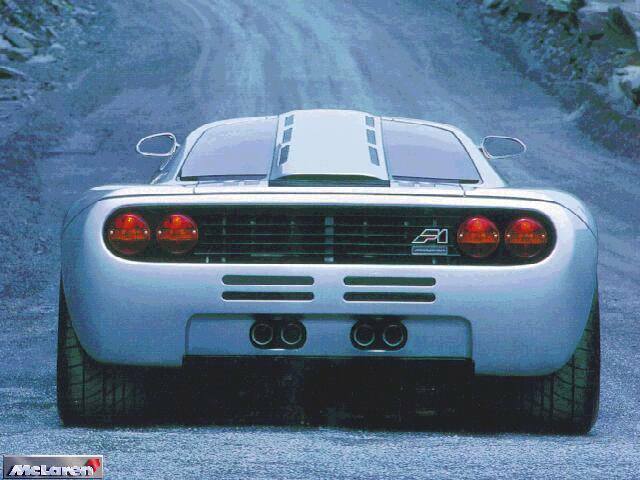 If you want the ultimate supercar, this is the car to buy, if you have an extra million dollars that is. 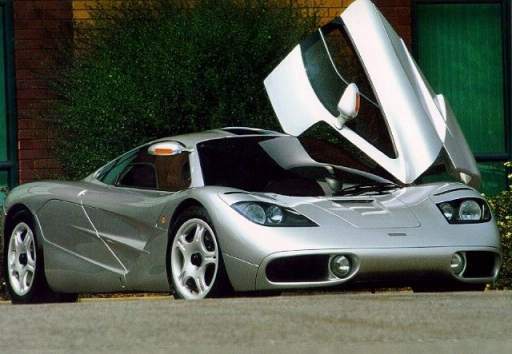 Even if you have the money, you still have to find one and with less than 100 McLarens ever produced, that wont be easy.